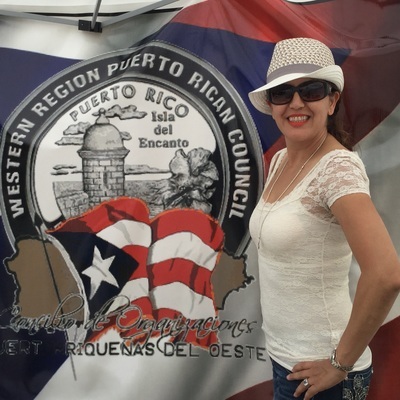 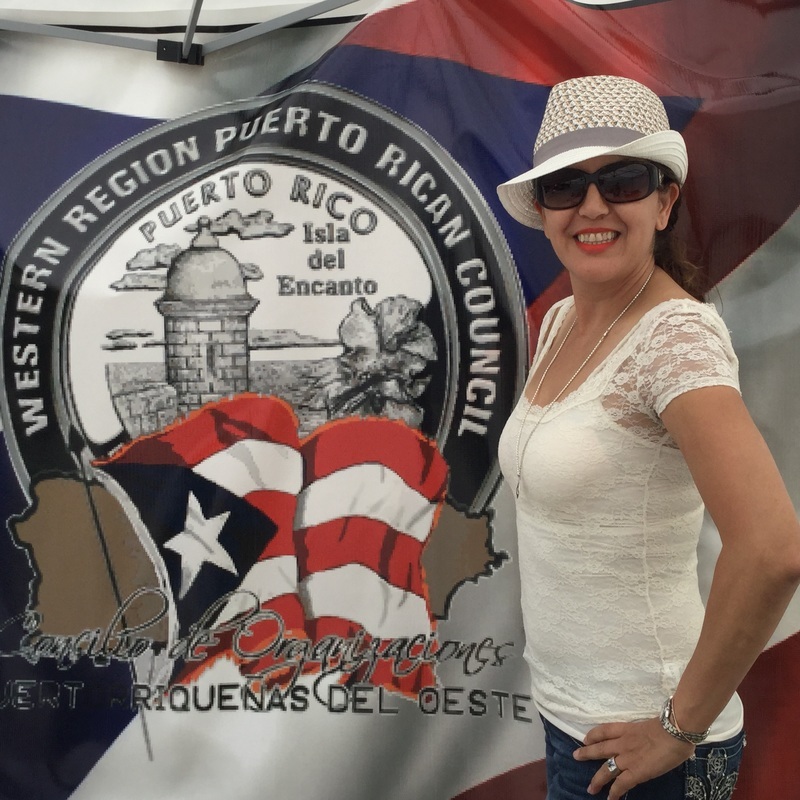 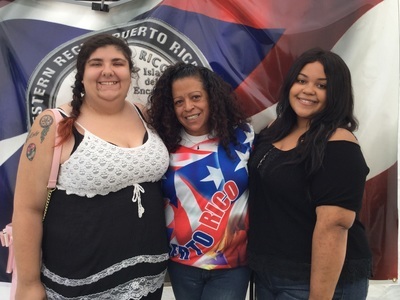 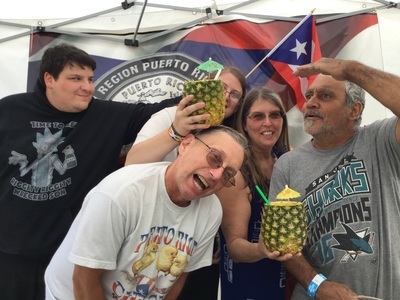 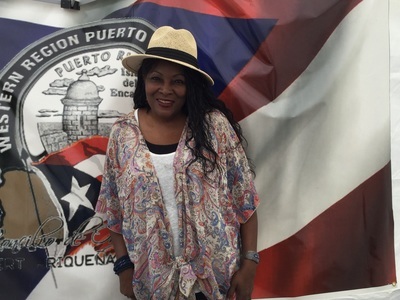 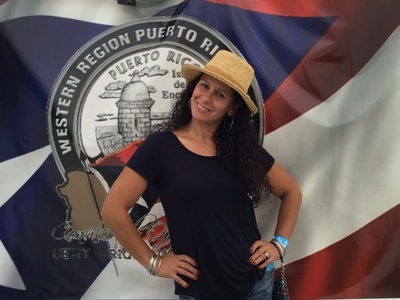 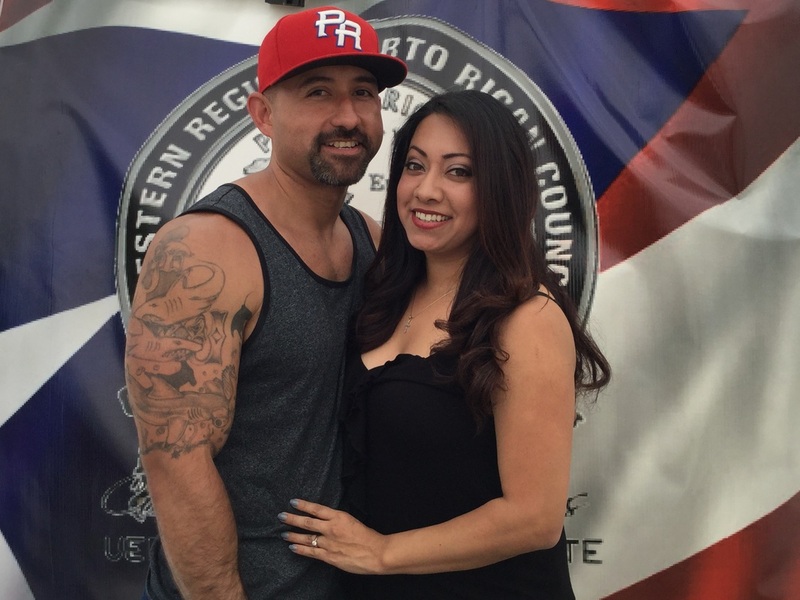 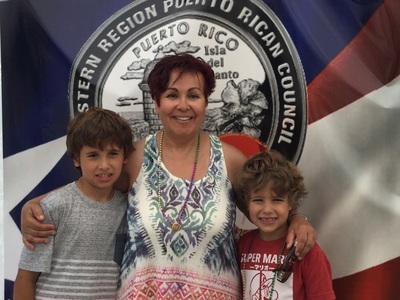 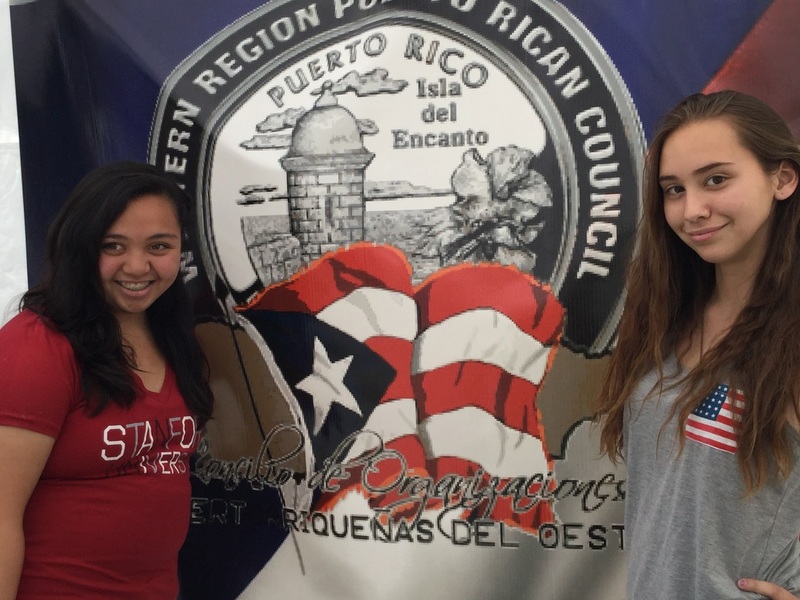 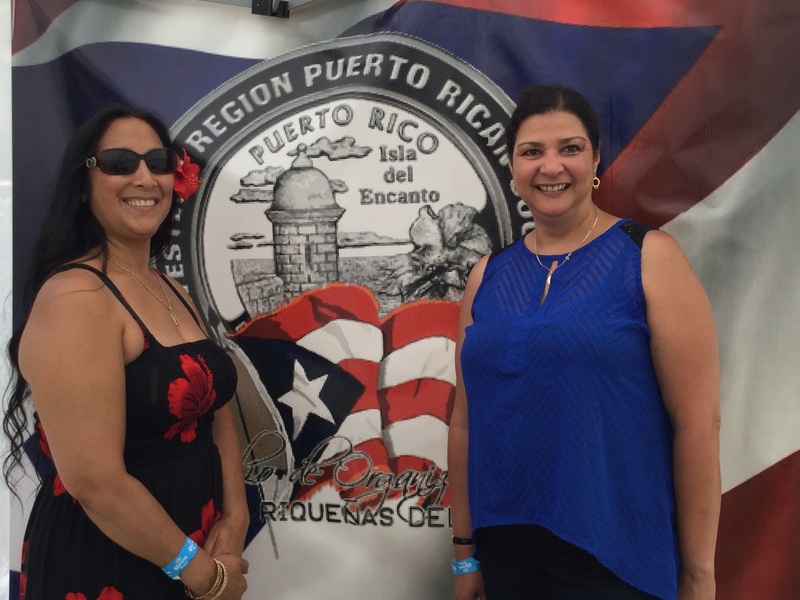 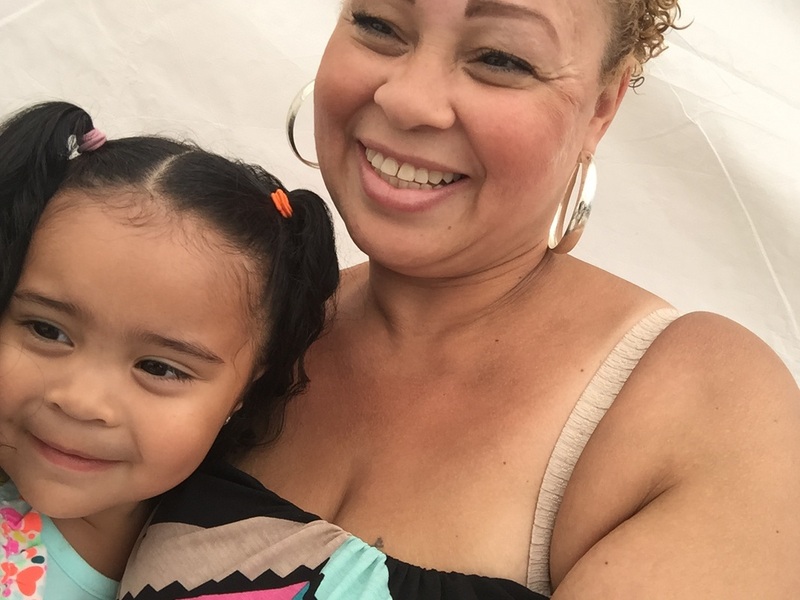 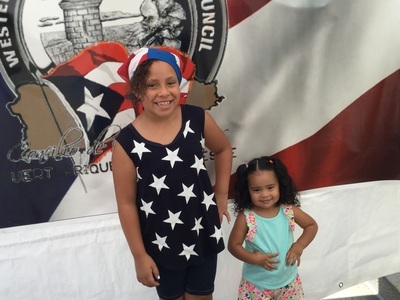 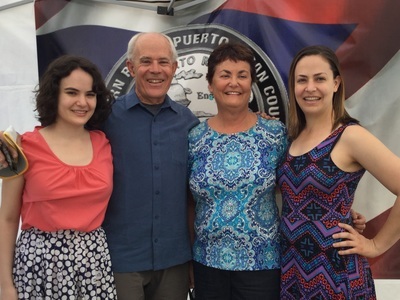 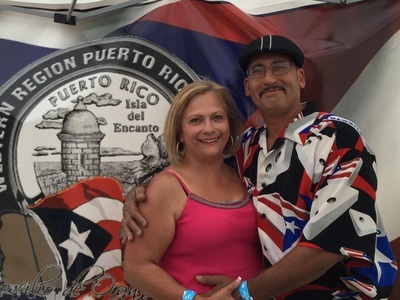 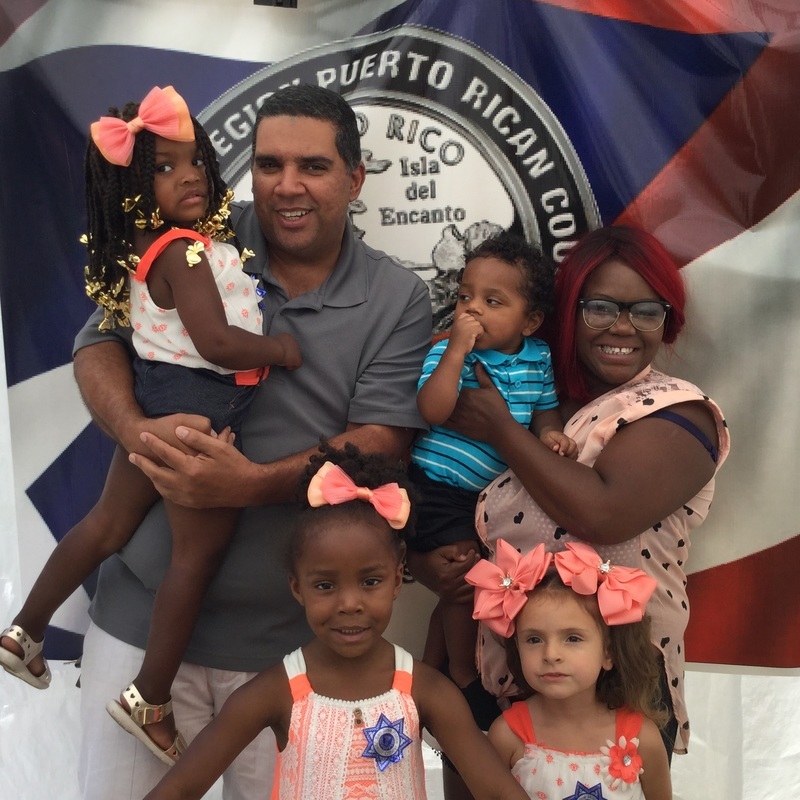 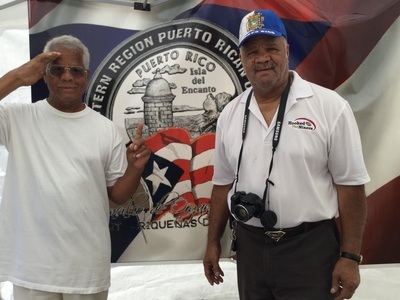 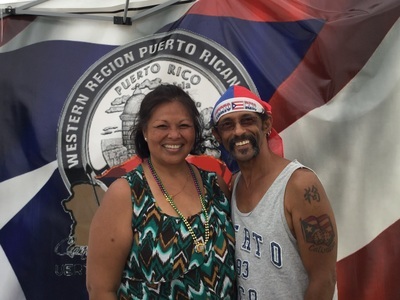 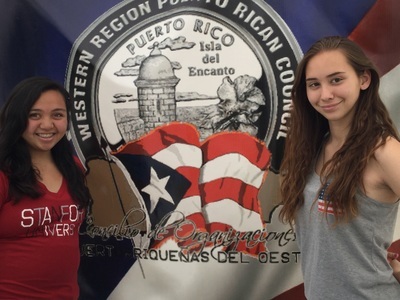 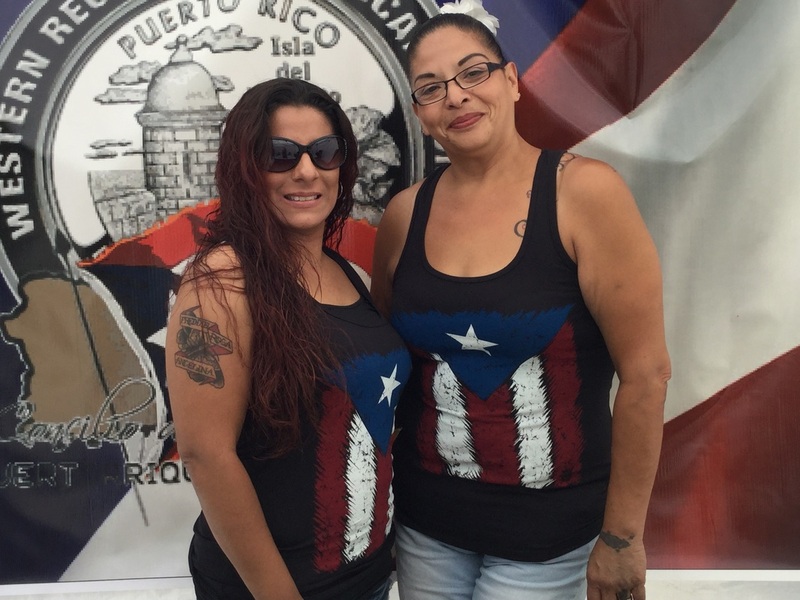 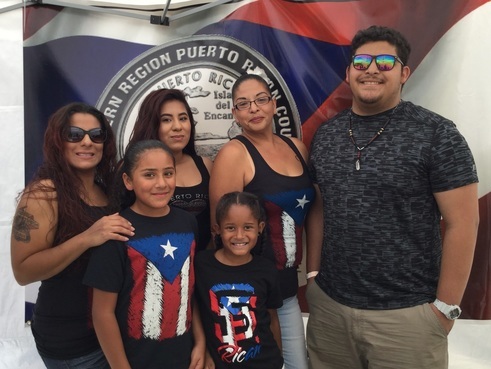 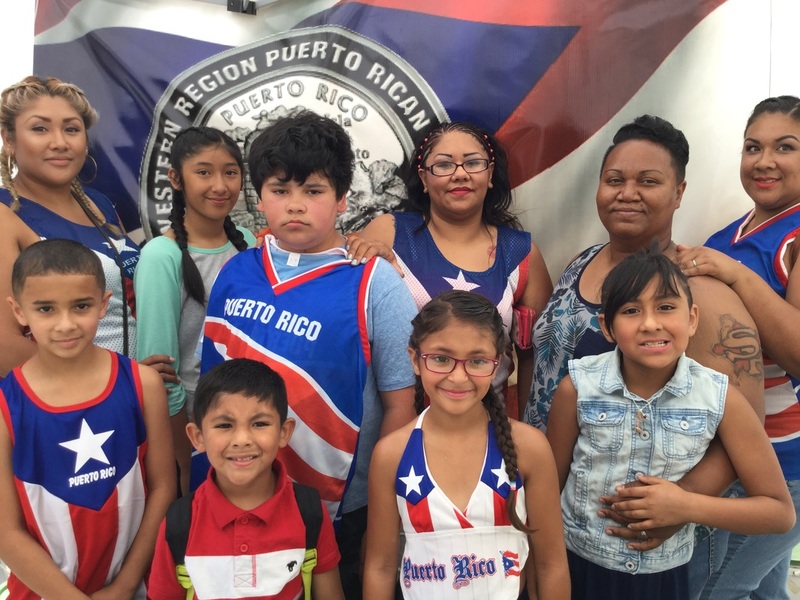 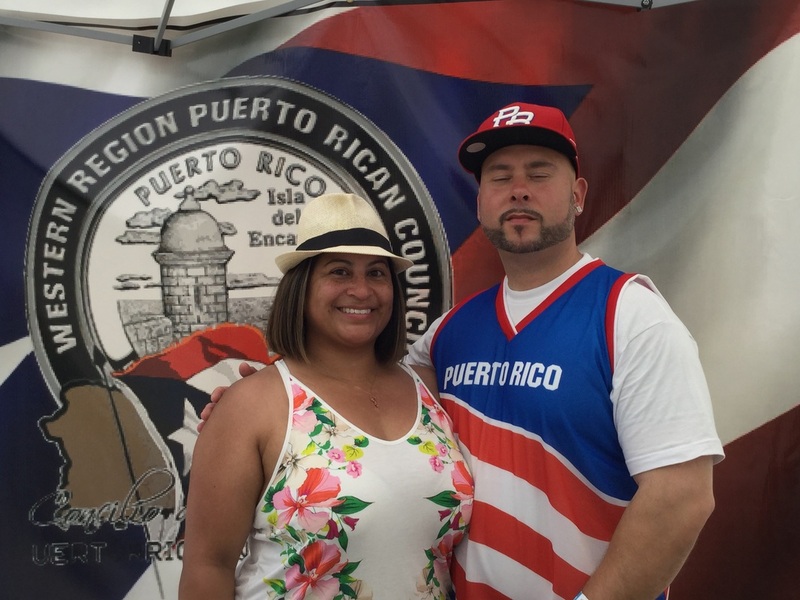 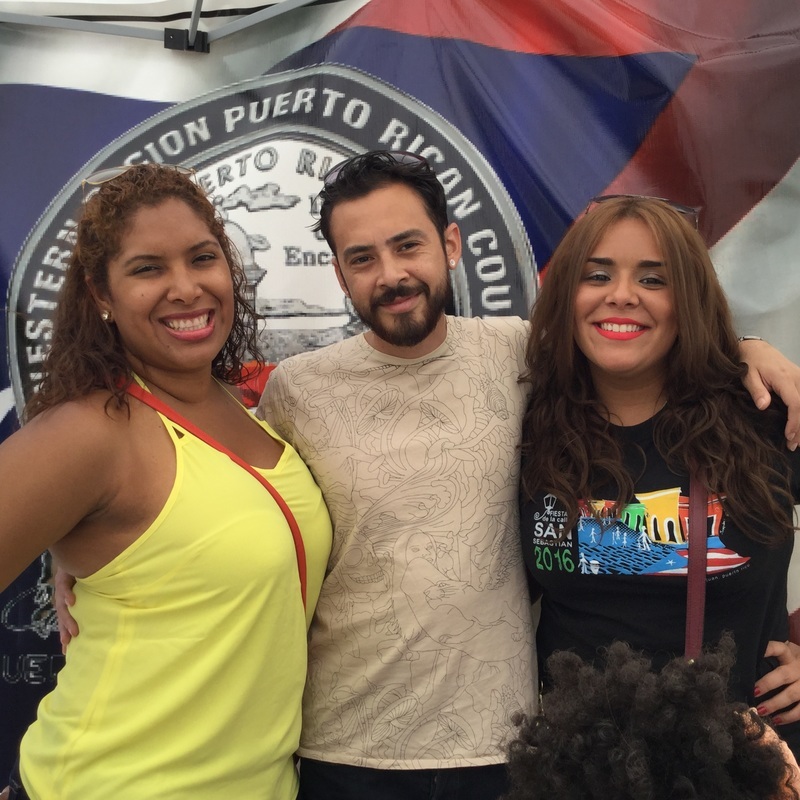 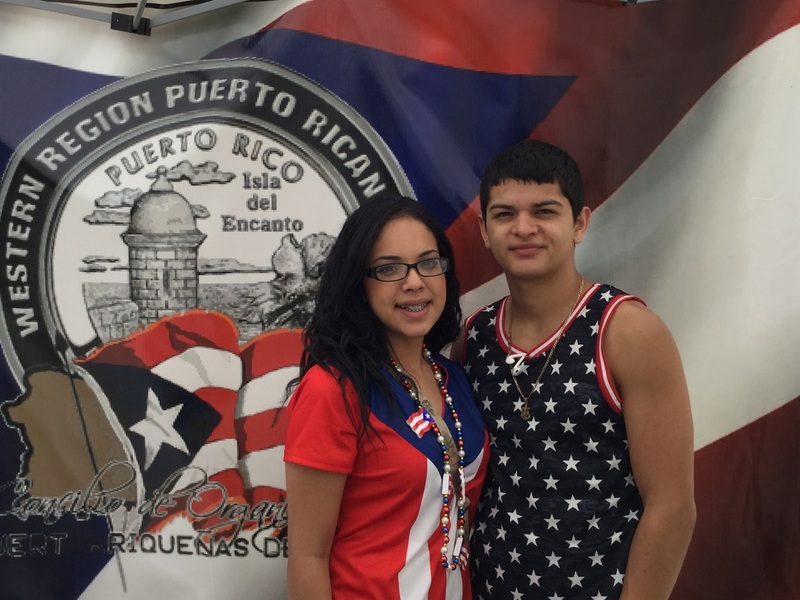 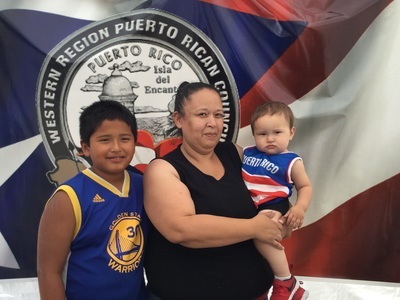 Picture of the year - Western Region Puerto Rican Council, Inc.
We would like to thank ​"A Time To Remember Photo Booths" for these amazing pictures! ​Click here to check them out! 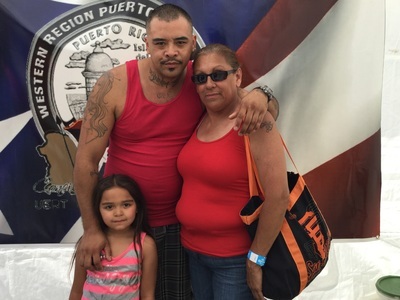 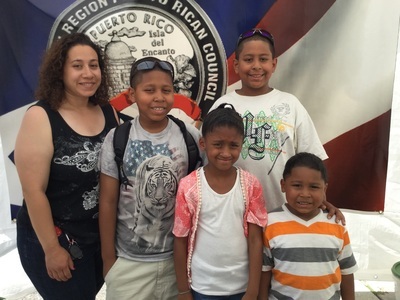 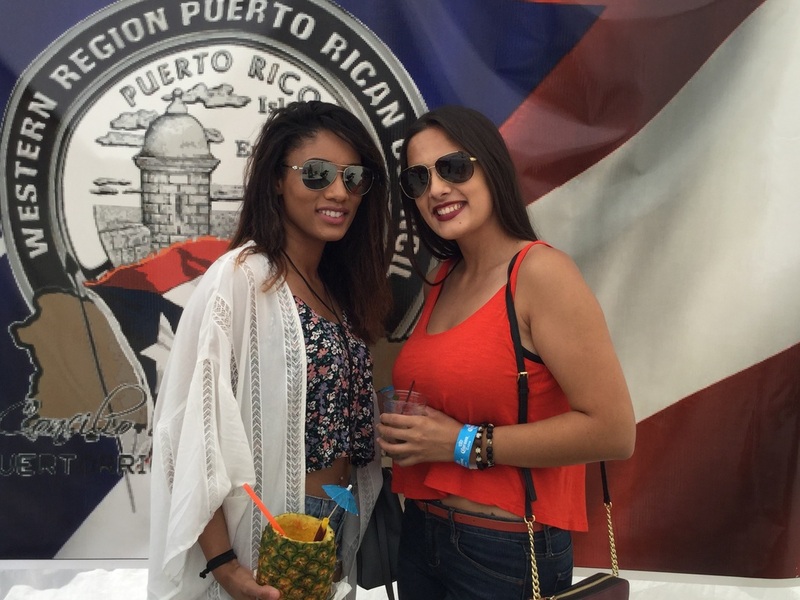 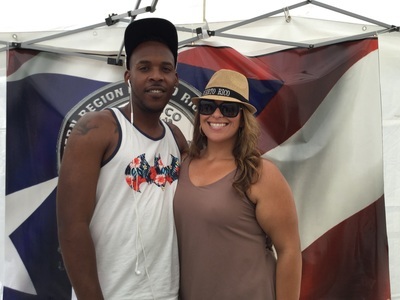 El "Día de San Juan" Salsa Festival - Families having fun! 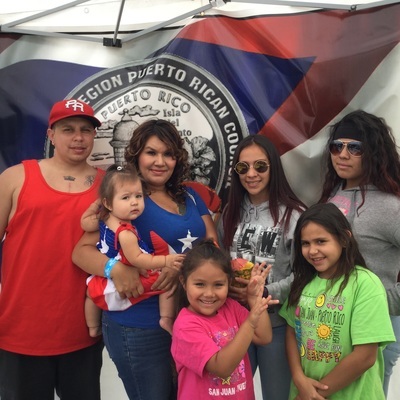 2016 Winners "The Sanchez Family"